You want to win Lash art fantasy competitions ??? 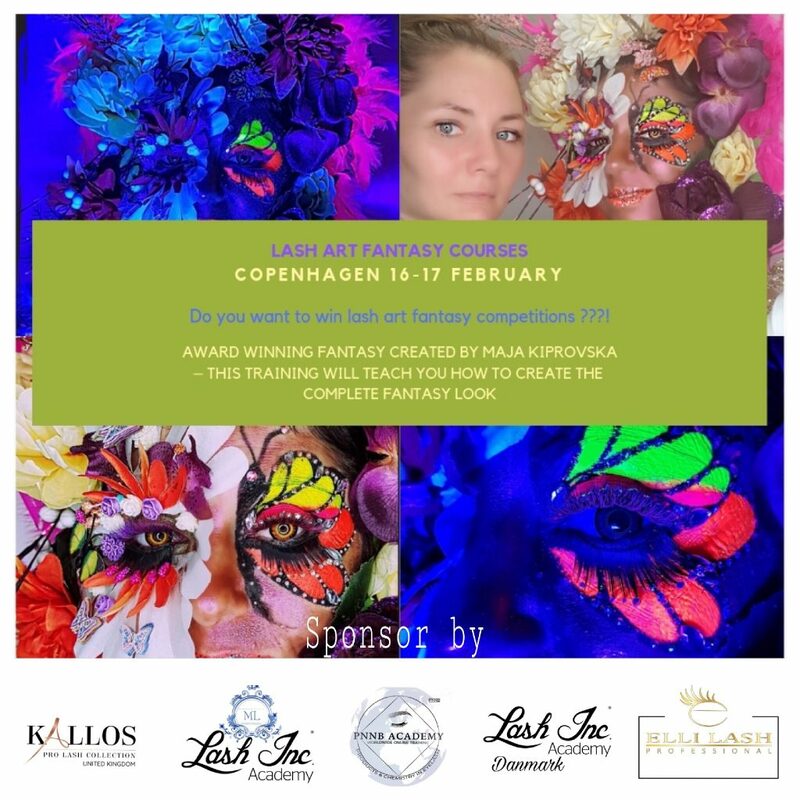 You will be making your own products, its a fun and creative learning day! Course of your choice from M L beauty academy – Lash inc Academy in London. All student go home with a goodie bag full of eyelash products from our sponsors for a value of 1500kr.